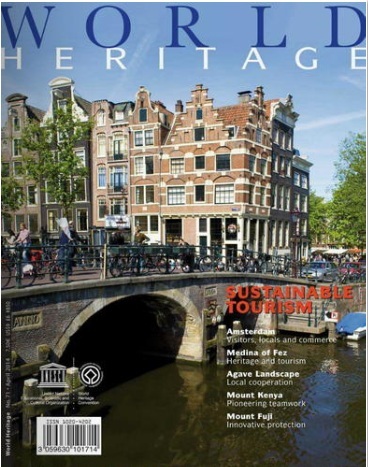 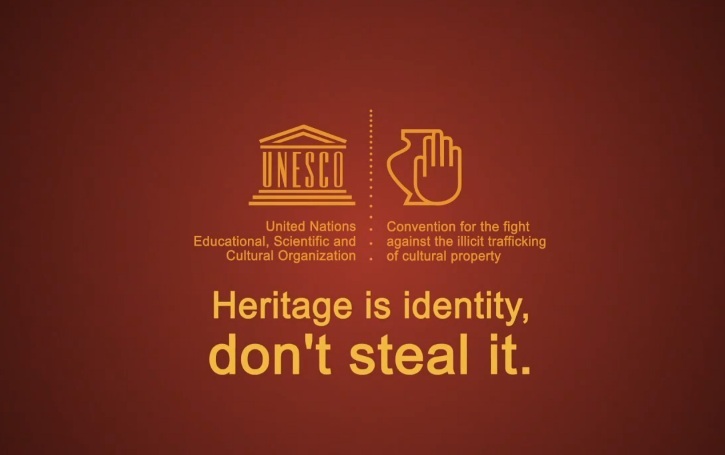 Informed actions of the more than 1 billion tourists travelling the globe each year is crucial in turning tourism into a force for good, including protecting valuable cultural heritage around the world. 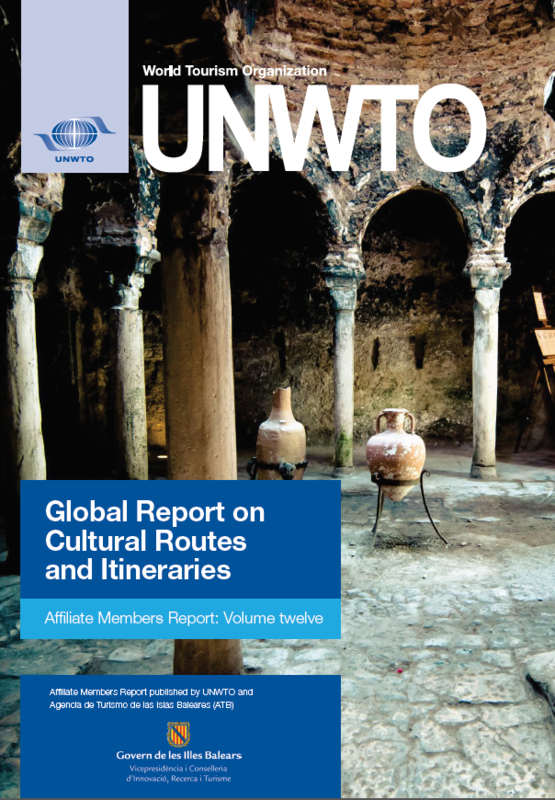 The joint UNWTO/ the United Nations Office on Drugs and Crime (UNODC)/UNESCO campaign Your actions count: Be a responsible traveller engages tourists in the global fight against trafficking by encouraging a better understanding of the major criminal implications hidden behind some decisions taken while travelling. 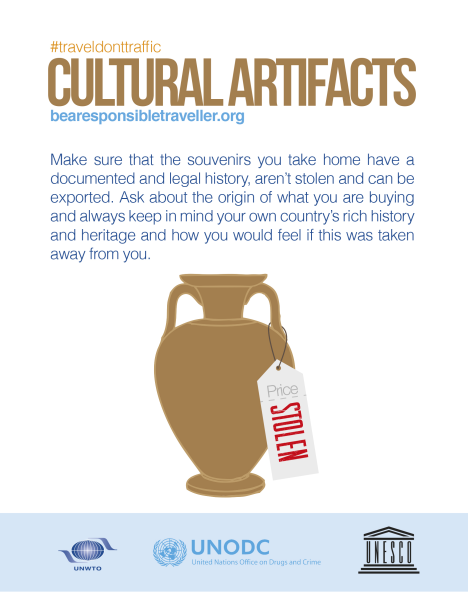 Raising awareness among tourists on the criminal activities which can be concealed behind colourful souvenirs, exotic products, and other items which travellers can come across, the campaign calls on tourists to do their part to help reduce the global demand for illicit goods through responsible consumer choices. 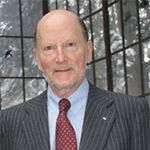 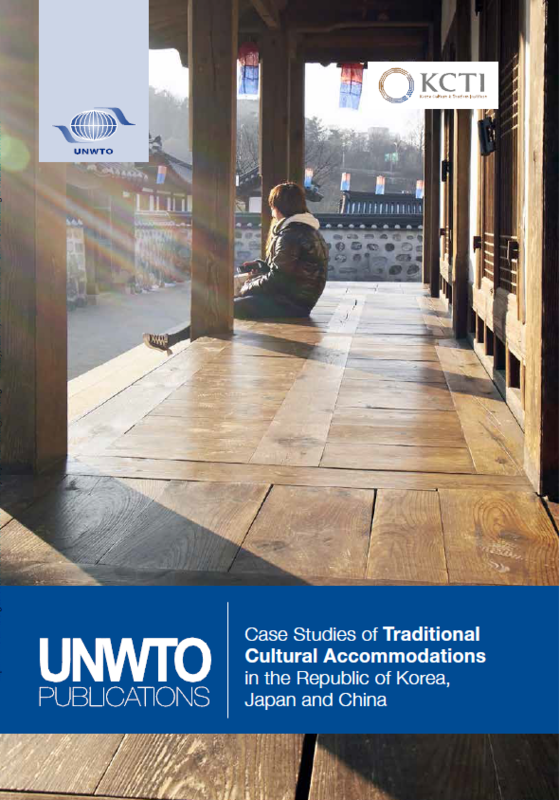 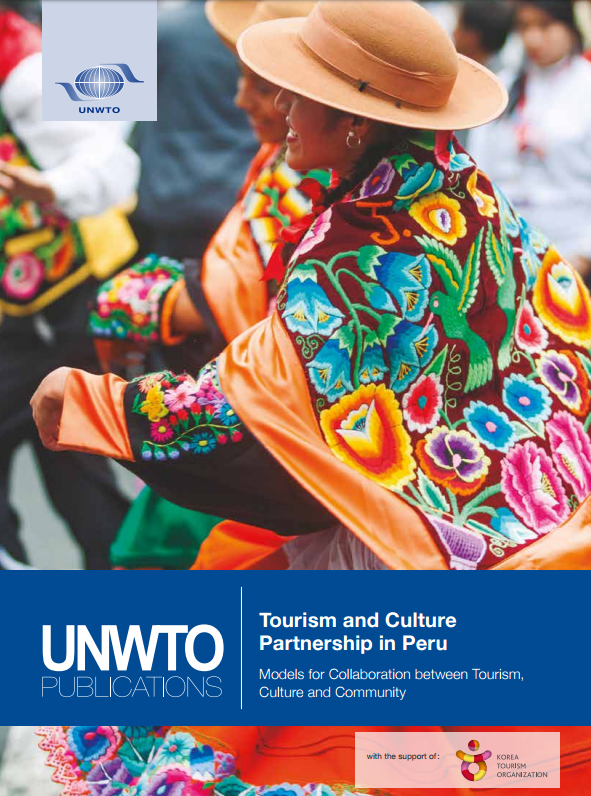 Note: The electronic version of the mentioned publications is available for free to UNWTO Member States and Affiliate Members through the UNWTO Elibrary: www.e-unwto.org. 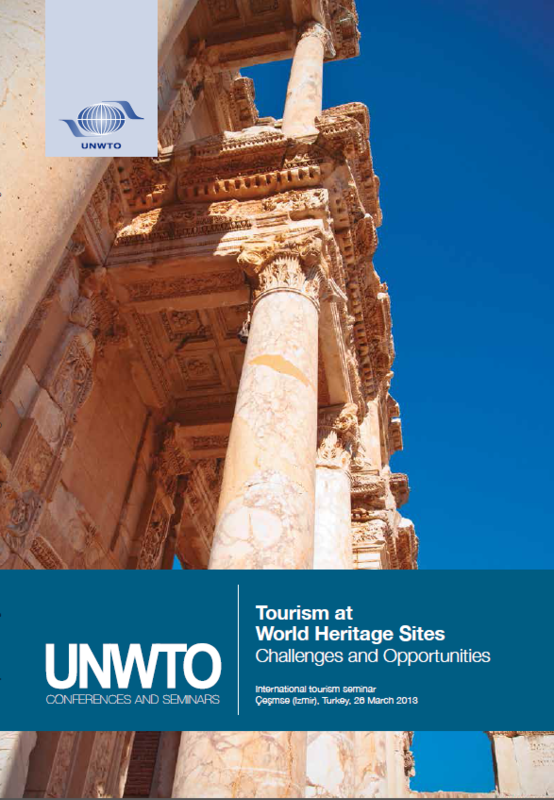 If you wish additional information, please contact elibrary@unwto.org.